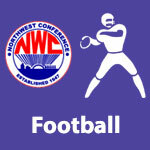 October 2014 – NWC-Sports.com | The Official Site of the Northwest Conference for nwc news, nwc scores and more. 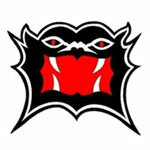 Spencerville is ranked in the 7th Weekly AP State Football Poll. Spencerville is ranked 9th in Division VI in the 7th weekly AP State Football Poll. Crestview & Spencerville are ranked in the 6th AP State Football Poll. Crestview is ranked 8th and Spencerville is ranked 9th in Division VI in the 6th Weekly AP State Football Poll.